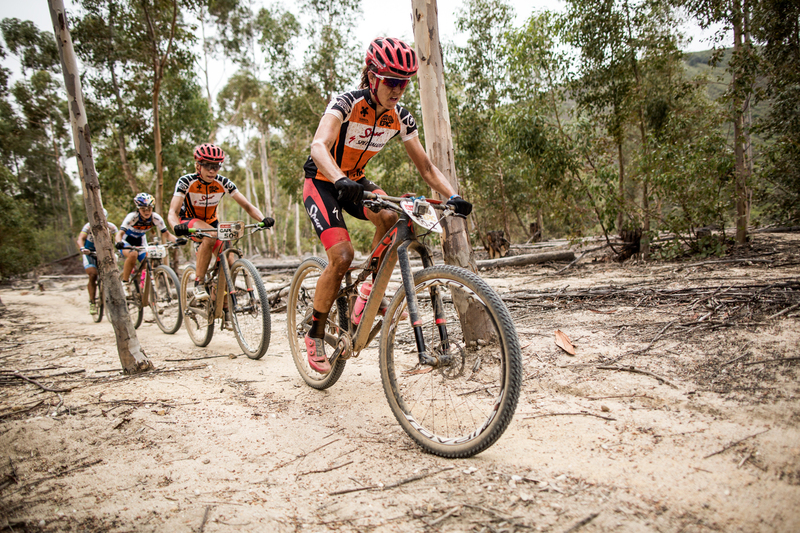 The first of a few posts about the Cape Epic. 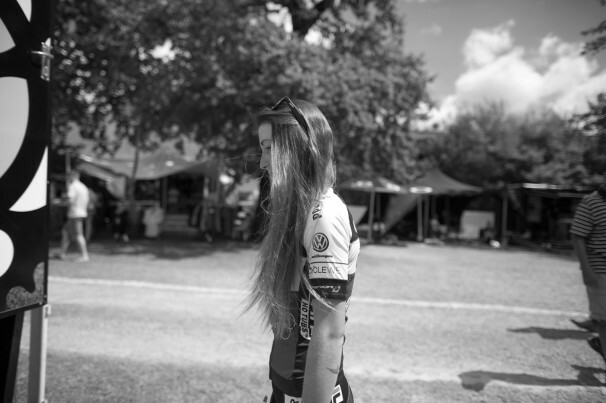 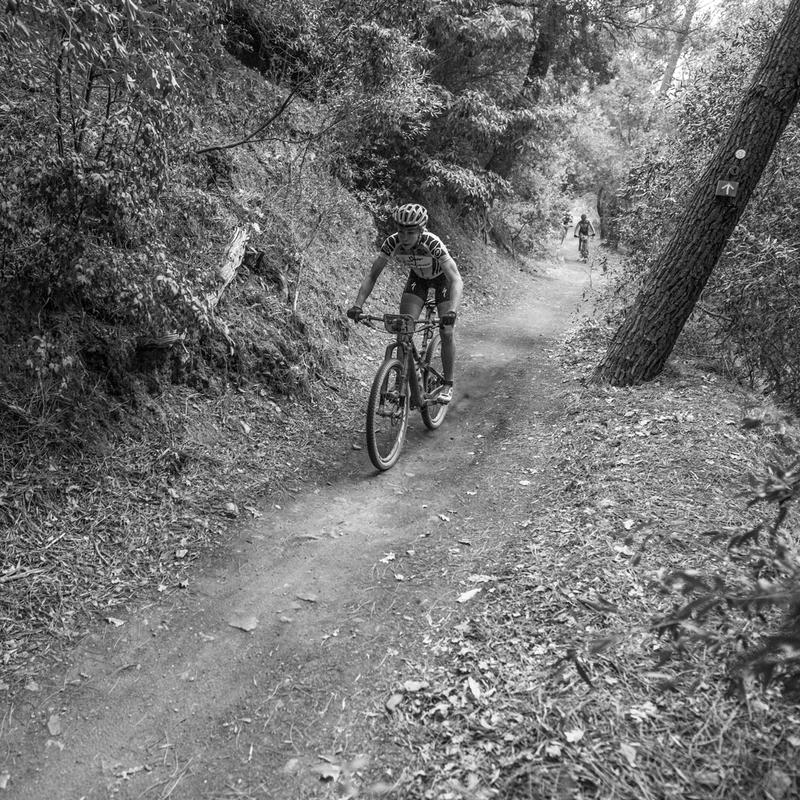 Out of the eight days of the race I was able to photograph four days of the Pro Women and Pro Men. 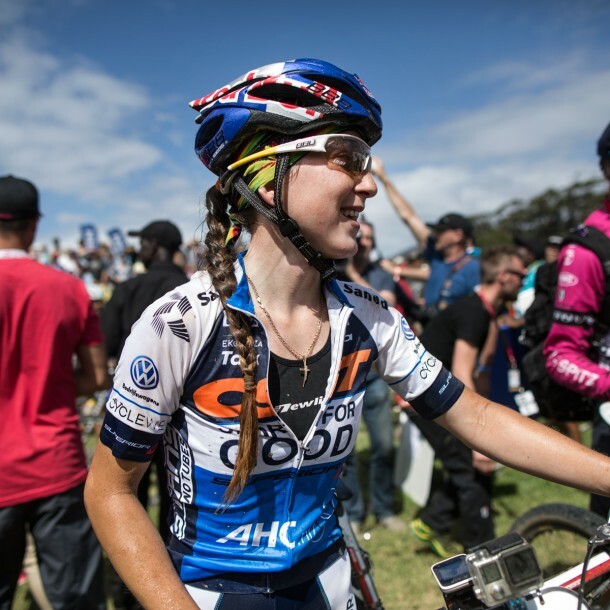 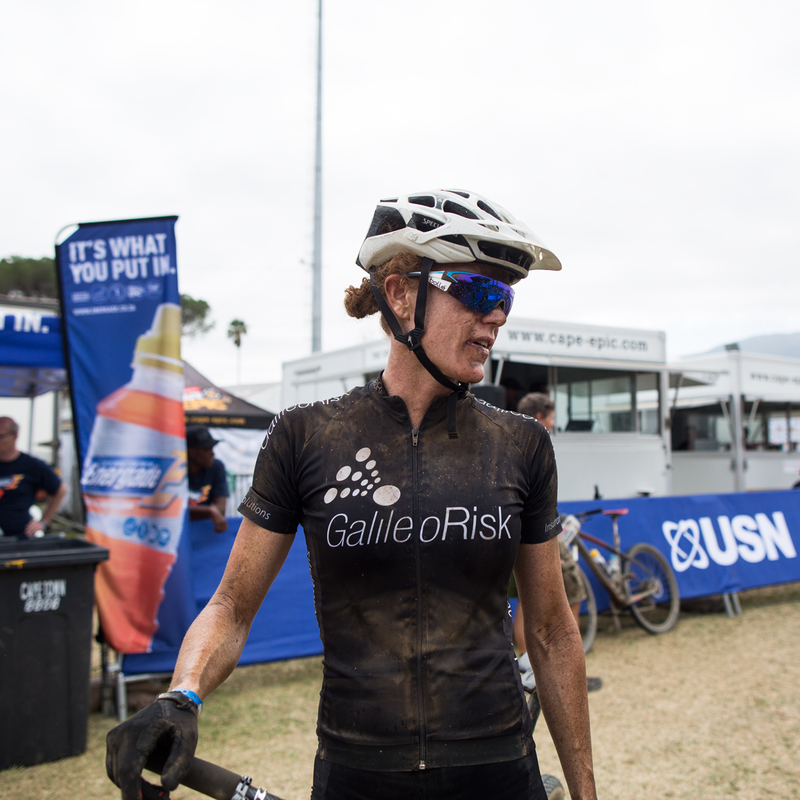 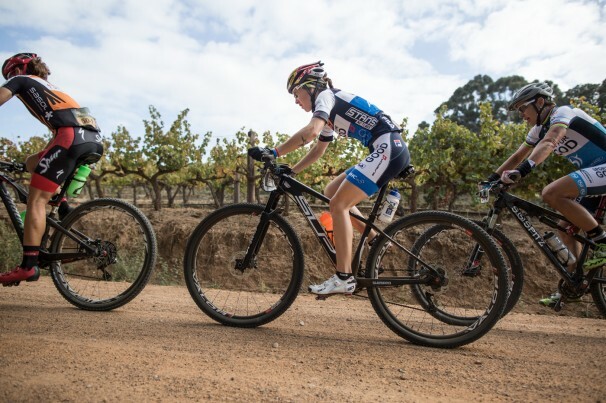 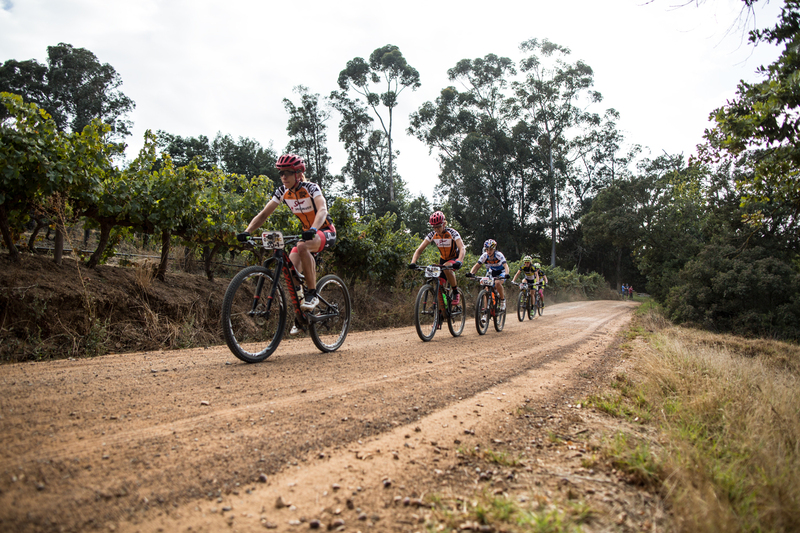 Here is just a sample of the women’s race across the Western Cape of South Africa. 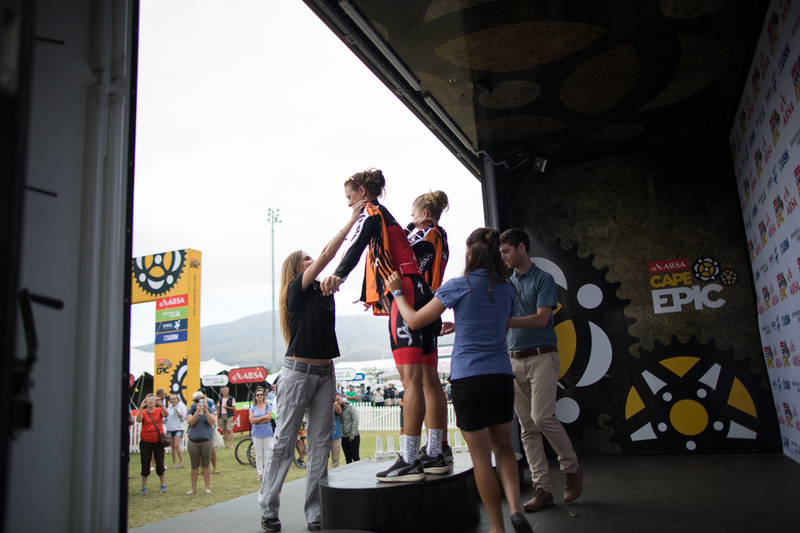 Featured prominently are the talents of Sabine Spitz, Yana Belomoina, Annika Langvad, and Ariane Kleinhans. 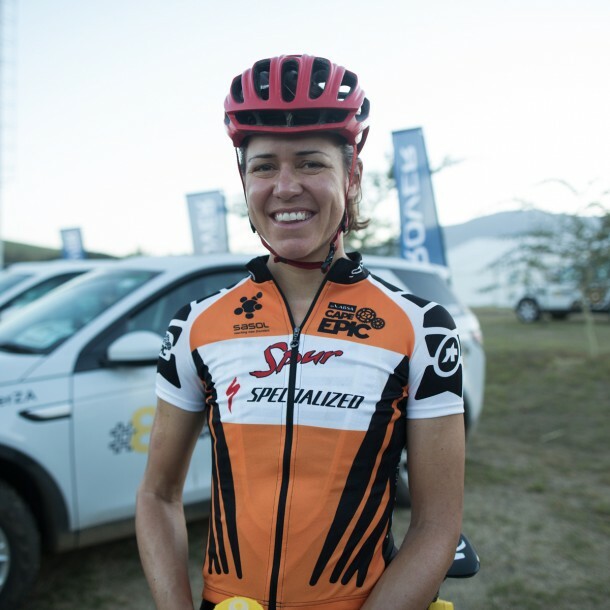 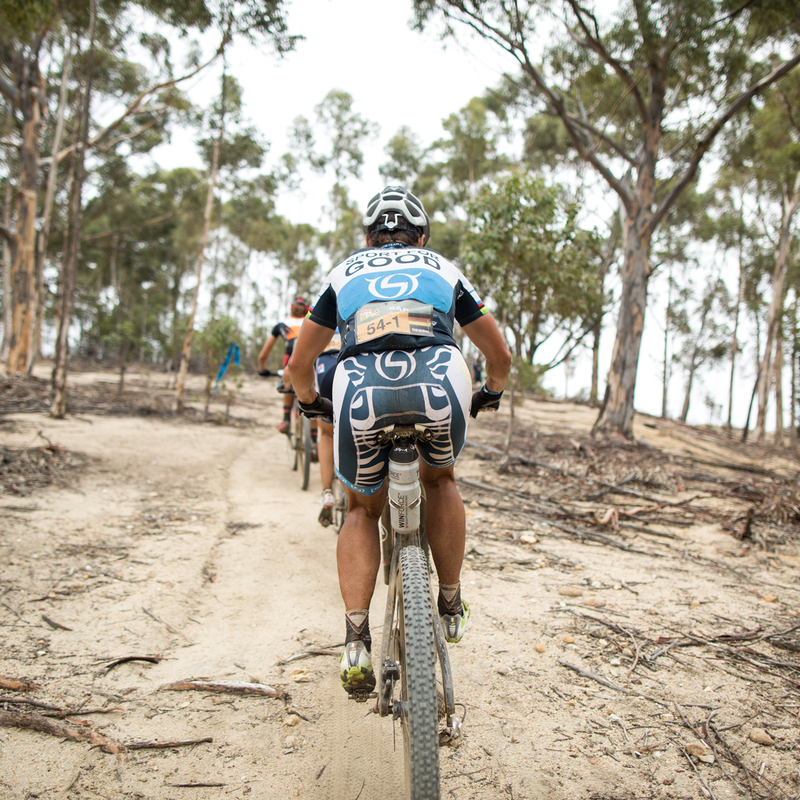 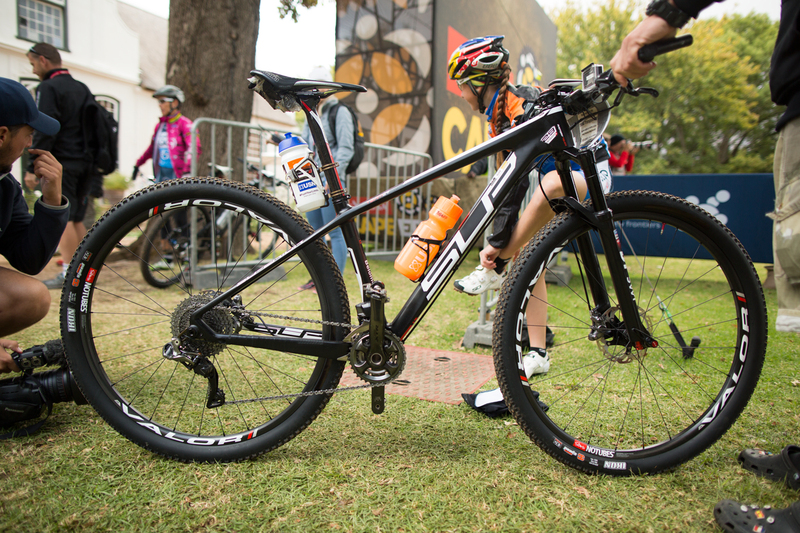 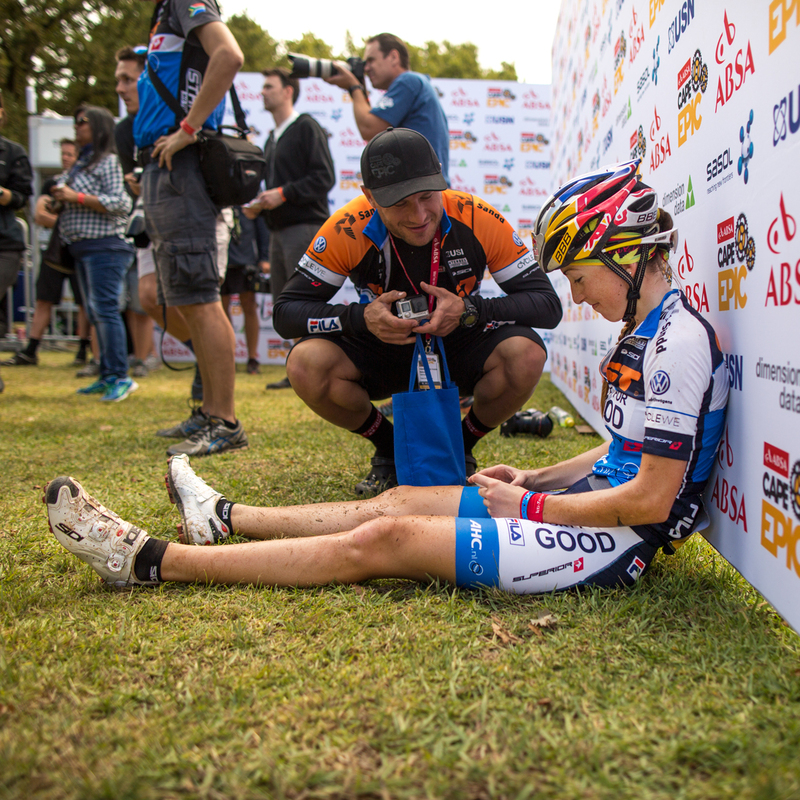 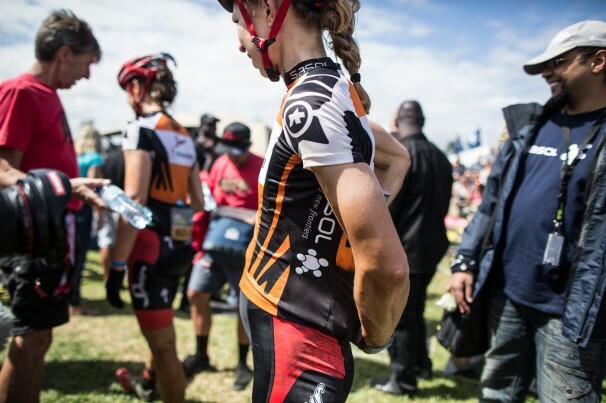 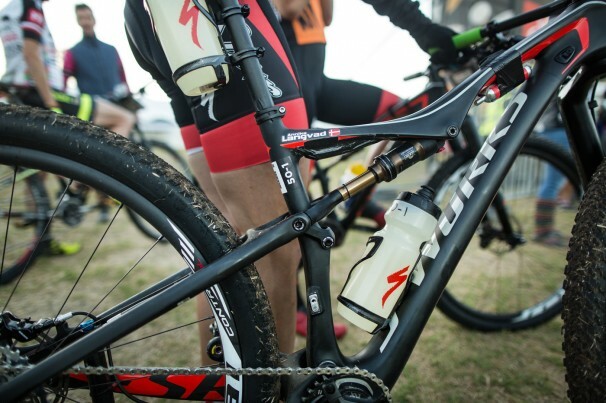 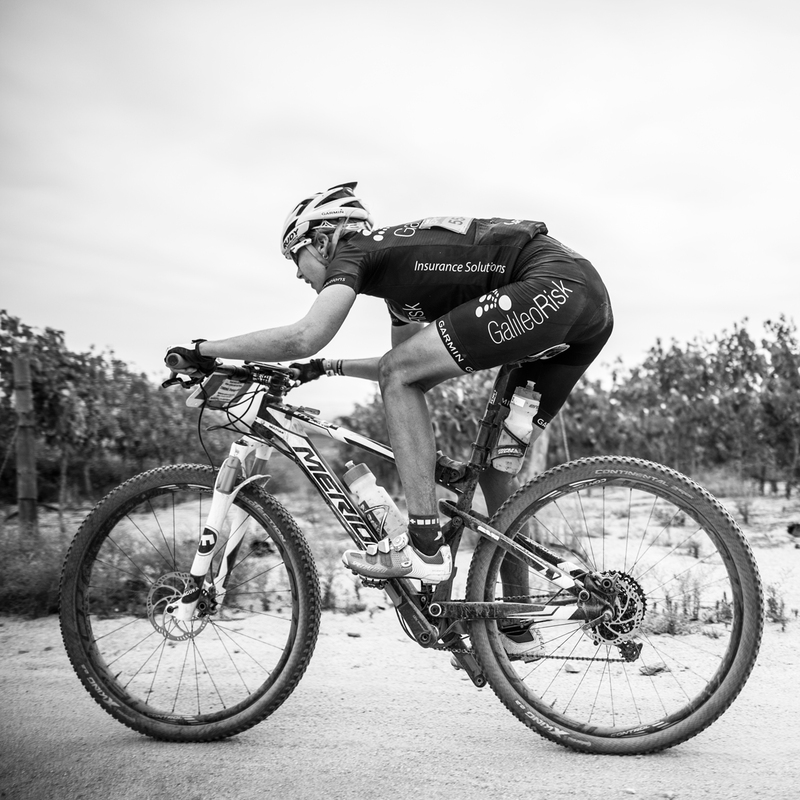 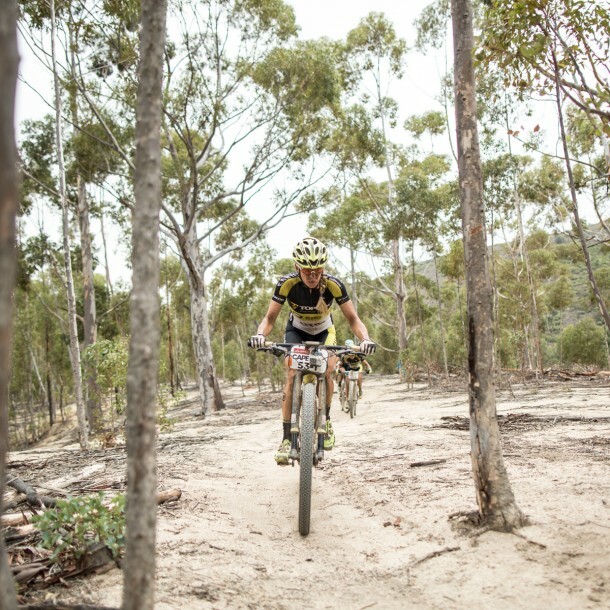 Tags: Cape Epic, Mountain Bike, Tenspeed Hero.